In 1995, Mau was ready to share his experiences and knowledge with the world. After seeing success in local shops, Mau wanted to branch out, so he moved into his own storefront and started selling his own products. Not long after, http://www.nirvanashop.com was created, and it’s been used by thousands of growers and smokers ever since. At the Nirvana Shop, one can find dozens of strains, all Nirvana Originals that have been developed and bred by the company itself. Among the strains one can also find Gold Label strains, a sure sign that anyone will fall in love with a specific strain. Of course along with the regular strains, customers will also find medical marijuana seeds, auto-flowering seeds, and feminized seeds. The Nirvana Shop also sells hemp products including hemp vinegar, hemp ice tea and hemp liqueur however, these are only available within the storefront. On the website, customers are restricted to cannabis seeds, growing equipment, and nutrients. Perhaps because the Nirvana Shop actually breeds as well as sells and distributes their own seeds, they do come at a higher price than customers can find on competitor websites. 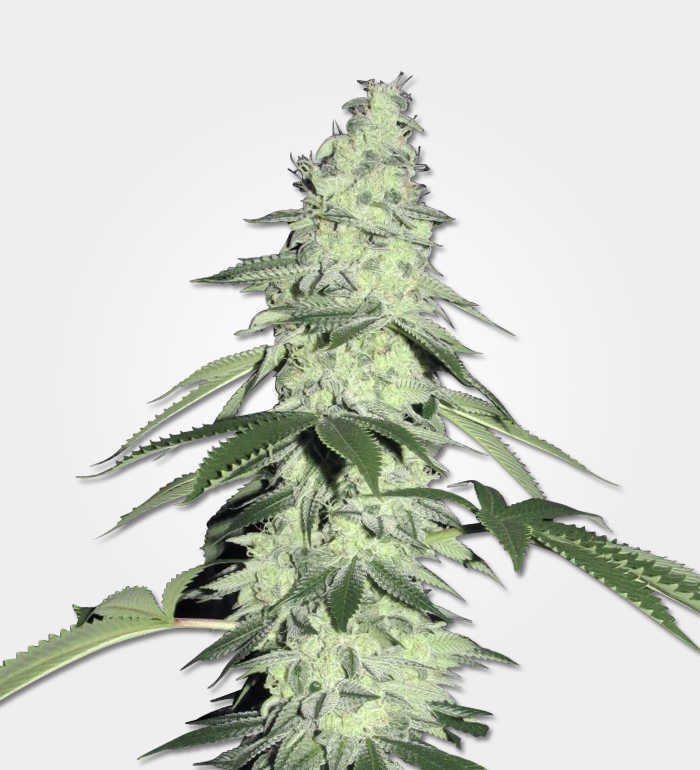 At the time of this review, a pack of five Amnesia Haze seeds developed by the Nirvana Shop costs 30 pounds, while they could be found on competitor’s websites at the same price, but with customers getting twice as many seeds – ten! But those looking to get a discount can find them at the Nirvana Shop by going over to their sale section. 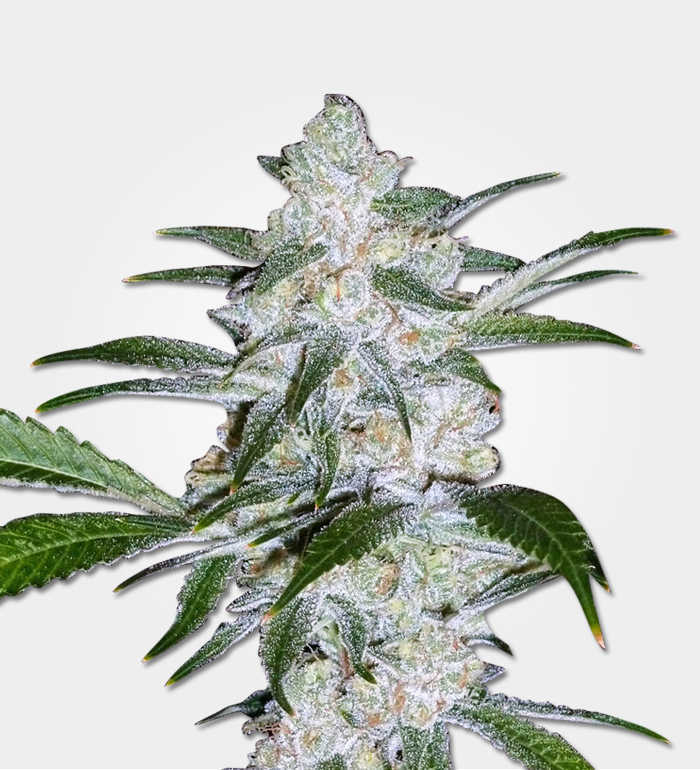 Here several strains can be found at clearance prices, and the section is updated regularly. Like many of their competitors, the Nirvana Shop will include free seeds with each order. When two seeds are purchased, customers will receive three free seeds, and they can choose whichever free seeds they’d like. This gives the Nirvana Shop an edge over those that have fixed strains included with every order. The Nirvana Shop website is very easy to navigate and immediately after landing on the home page, customers will find many articles that will help them grow their seeds. Also on the home page, links can be found for seed strains and grow solutions. And for those that want even more advice, clicking on the “Experts” section will give them everything they need. Here users can simply type in a question, and an expert will give them a solution. Or they can read through a list of the most frequently asked questions by other users and find the answer there. The Nirvana Shop has really done everything they can to answer any question that growers and smokers may have. Along with the expert section, users can also click on “Support” on the home page and they’ll be taken to a knowledgebase. Here they can find the topic they need – germinating, growers, orders, and payment methods – to get the answer they were searching for. When the answer is not found within the knowledgebase, customers can use the “Contact Us” tab to get in touch directly with the company by filling out an online form. And for those that need further help, there is also a live representative available to chat through the website at any time. The Nirvana Shop delivers to most customers worldwide, but currently they do not offer delivery to Japan or Australia. While the shipping times may be fairly standard, the Nirvana Shop also includes “handling times”, all of which are four days. This may be too long for some customers, as some seed banks deliver the seeds within the same week and with no additional handling time. It’s this handling time that causes shipments to take one or two weeks, even when they’re being delivered within the European Union. Customers in the United States or other parts of the world can expect two to four weeks before their shipment arrives. While one would hope that the Nirvana Shop’s packaging is delivered in discreet packaging, they do not identify any types of stealth packaging within their website. The Nirvana Shop certainly has an interesting story, and they have developed some of the best seeds in the world. However, there’s some work to be done before they can be proclaimed one of the best seed banks in the world. Lowering their prices, delivering to all international customers, and streamlining their delivery and shipment process would help rank this website higher.